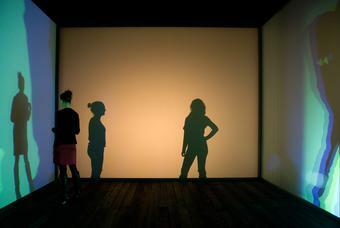 Multiple shadow house, 2010, is a free-standing wooden framework with translucent projection screens for walls. 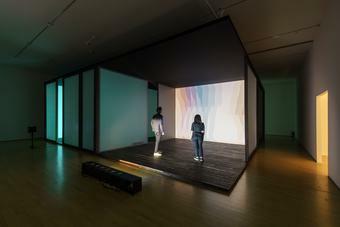 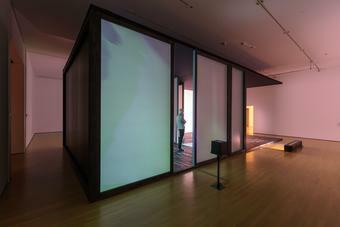 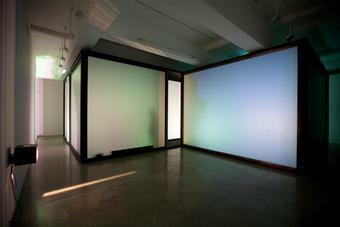 Four of the screens are illuminated by groups of differently coloured lamps whose light blends to project vivid monochrome hues on the screens. 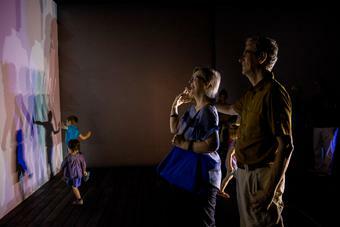 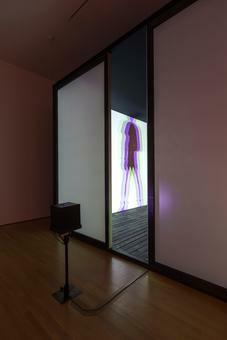 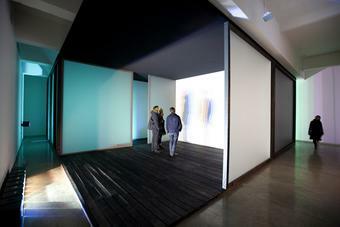 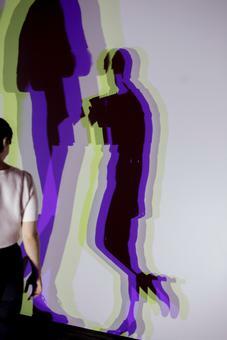 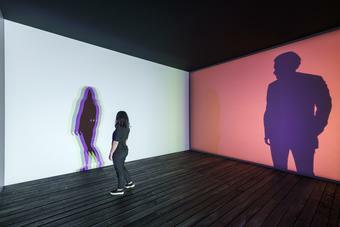 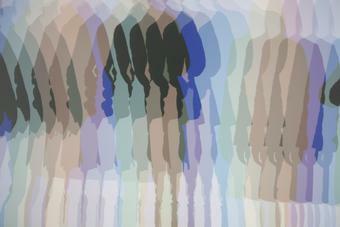 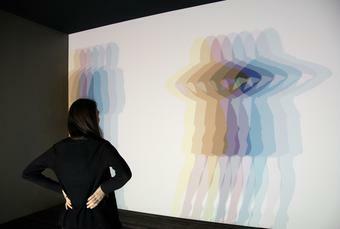 When visitors enter the structure, they cast an array of overlapping coloured shadows on the walls. 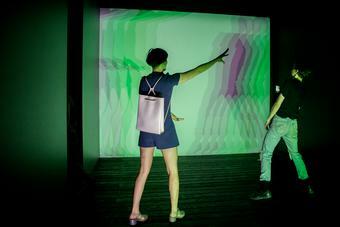 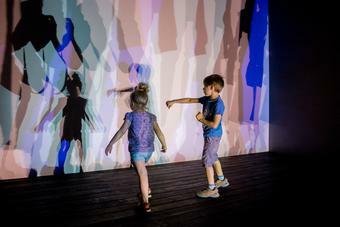 These dynamic silhouettes, visible from both sides of the screens, enlarge and multiply visitors’ every movement, inviting them to co-produce an architecture of ephemeral gestures.